The Victorian era, orchids were rare and elusive, but folks were smitten with their exotic beauty. In fact, collecting orchids was an obsession and flower-crazed collectors sought special blooms from all over the world and, when they weren’t hunting for the delicate flowers, they were tending to their collection of living orchids in their private greenhouses. 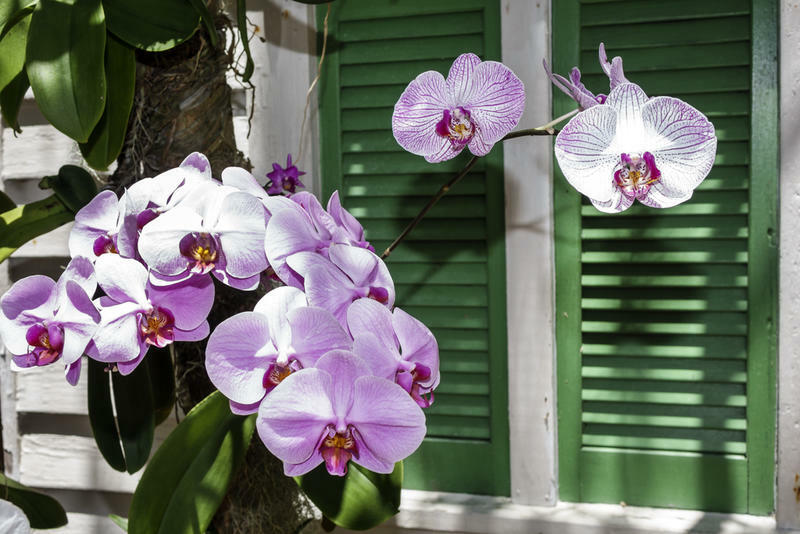 Orchidmania was sweeping the world and led to a condition called “orchidelirium,” in which people became so obsessed with the flowers that they sank thousands of dollars into their orchid collections. 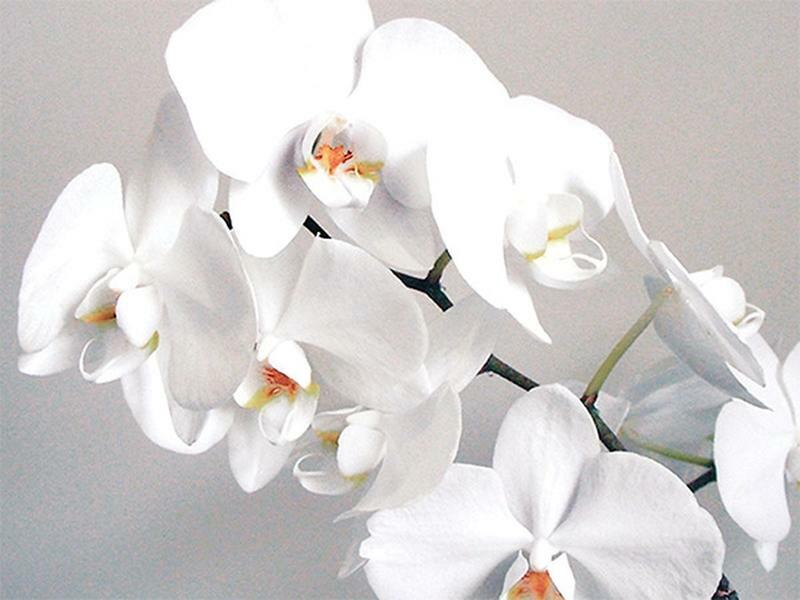 For them, orchids represented rarity, beauty, and most likely, were a symbol of status. Let’s look at the flower fad that caused orchidelirium. What’s So Special About Orchids? Orchids are delicate, beautiful, and somewhat mysterious. They are challenging to grow in greenhouses. Although there are more than 25,000 species of orchids, not many of them grew wild in England. 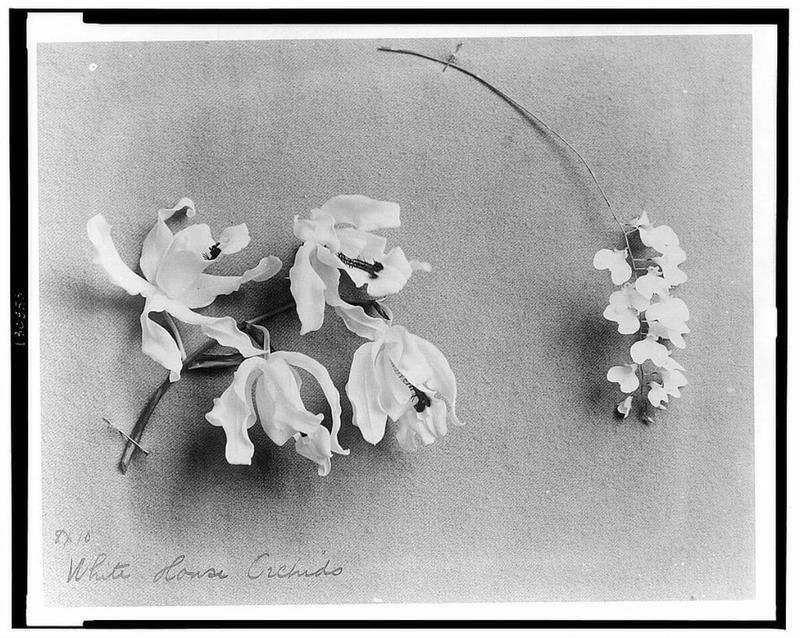 As Europeans began exploring the world and amateur botany became all the rage, exotic flowers were viewed as treasures, but none more so that the orchid. Like everything that is rare and precious, the orchids became highly-prized and valuable, particularly to the people of Victorian England. To them, the unique flower represented wealth and privilege. 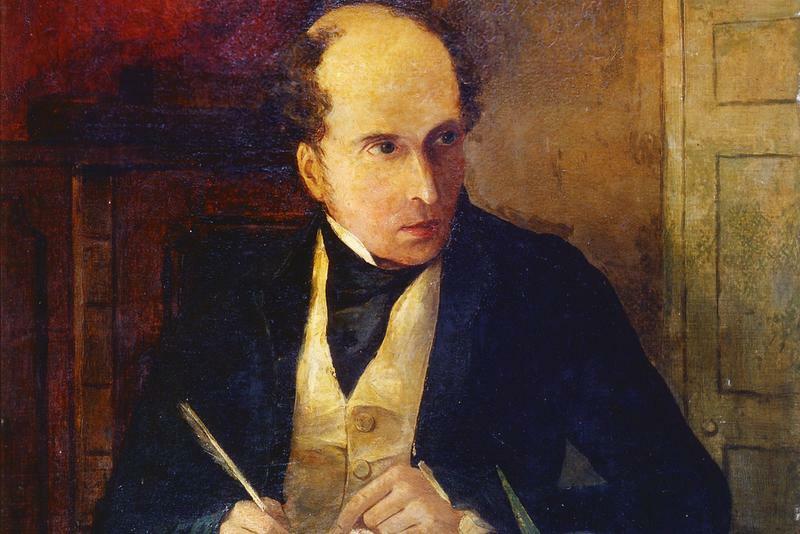 Early in the 1800s, William John Swainson, a British naturalist, was in Brazil collecting exotic plants to take back to England for study. 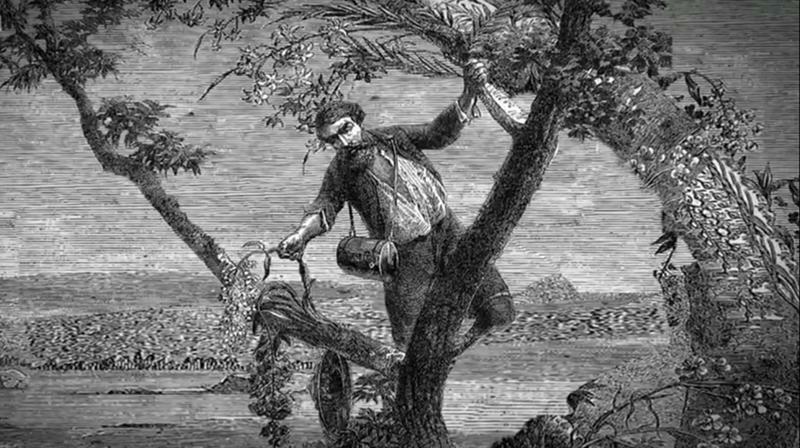 While packing the plants for the long sea voyage, Swainson used roots and plants from a variety of plants that he deemed worthless. Among these were some orchid plants that had not yet boomed. By the time he got back to England, many of the orchids had bloomed. The stunning, frail, exotic-looking flowers were a wonder to behold. At first, folks just wanted to view these spectacular flowers. Then they wanted to own them. The orchid craze was taking root. Soon it would blossom into full-fledged orchidelirium. Collecting and displaying orchids was the pastime of the well-to-do, elite class. They wanted the rarest, most unique orchids for their collections, but they didn’t want to have to traipse through foreign forests in search of them. 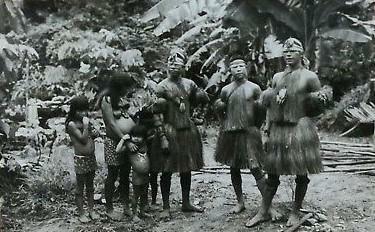 Instead, they financed costly orchid hunting expeditions to faraway lands and had others do the hunting for them. In addition to teams of orchid hunters who could be hired by wealthy collectors, there were also free agent orchid hunters. These professional orchid hunters would spend months scouring the globe for rare and unseen orchids that they could bring back to London. These were auctioned off to the highest bidder at London’s orchid auctions. Some of the orchids were sold at extravagant prices. But for folks caught up in the orchidelirium craze, it was worth it. Now they would have a flower in their collection unlike any other. As you can image, some aspects of orchid hunting provided opportunities for fraud and swindling. Some so-called orchid hunters would live it up in Paris on the money they were supposed to use to fund an orchid-hunting trip. When money got low, they would purchase a few common orchids and return to England to present those as their “finds”. Other orchid hunters went to great length to keep their best orchid hunting spots a secret and even gave false information to others. Many an orchid hunter set off to a location that did not exist because they were trying to replicate another hunter’s find. Rival teams of orchid hunters battled each other over flowers and territories. According to one story, an orchid hunter named William Arnold crossed paths with another orchid hunter in the jungles of Venezuela. Arnold followed his rival around and collected the same flowers he discovered. When the rival orchid hunter was out collecting, Arnold urinated all over the orchids he had already collected. Other stories circulated about hunters stealing from other hunters and even holding them at gunpoint in order to get information about orchid locations. The brave orchid hunters traveled to far off places, including South America, Asia, and the South Pacific, in pursuit of flowers that could make them wealthy. Many orchid hunters paid with their lives. 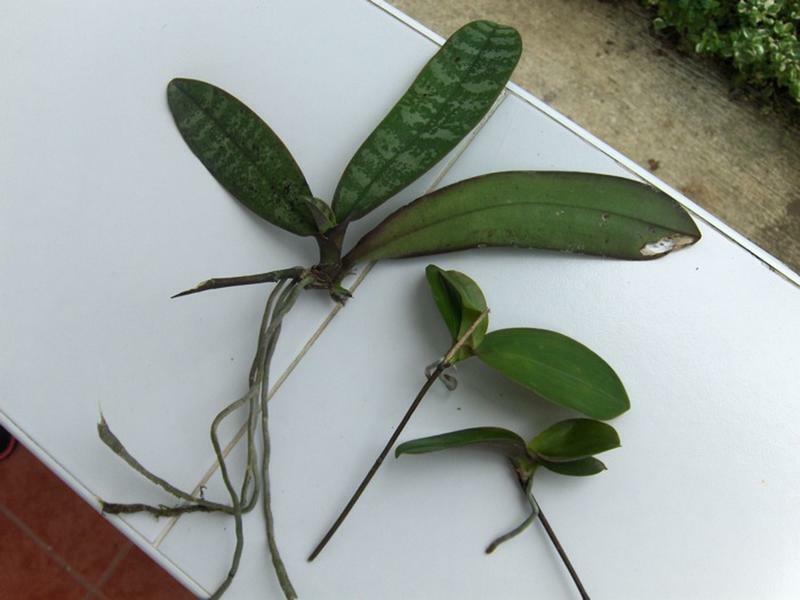 In one story, a team of eight orchid hunters in the Philippines encountered grave dangers. One member was mauled by a tiger and another was burned alive by angry natives. Five others disappeared in the jungle. But the lone survivor returned with a vast amount of moth orchids and earned a fortune for his efforts. Many other orchid hunters across the world perished from injuries or diseases or were killed by rival hunters or native tribes. 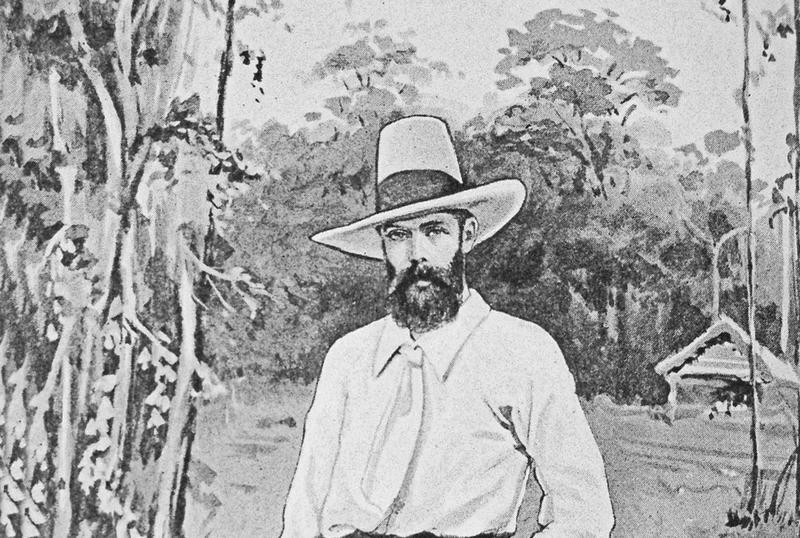 Several orchid hunters earned fame from their exploits, including Albert Millican who published his 1891 book Travels and Adventures of an Orchid Hunter. 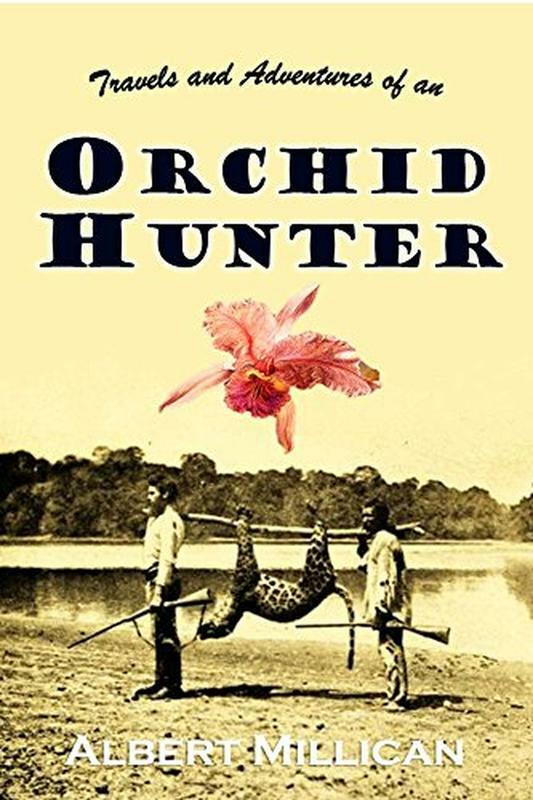 But no orchid hunter reached the pinnacle of fame that Frederick Sanders did. Called the “Orchid King,” Sanders built a large orchid empire. He employed nearly two dozen orchid hunters who traveled to the ends of the earth for him. He built an orchid farm in St. Albans, England, that included sixty greenhouses for growing and propagating the flowers. He also opened orchid farms in New Jersey and Belgium. 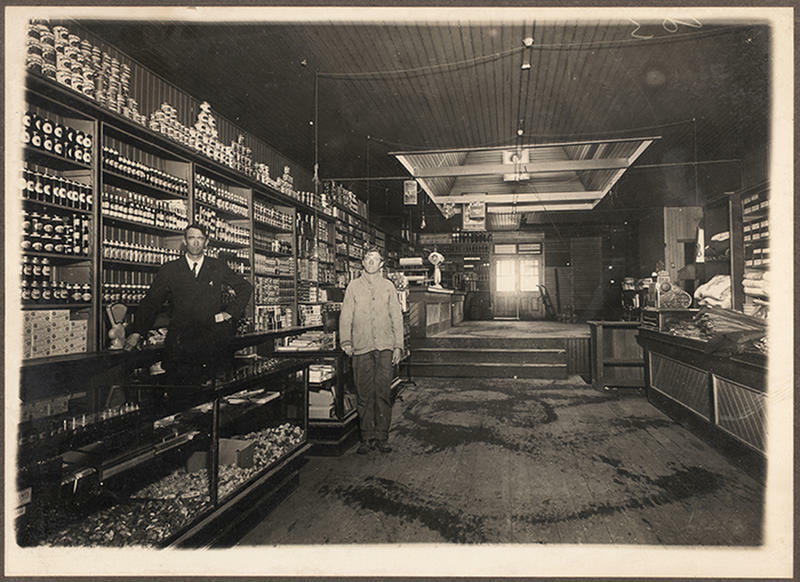 In 1886, Sanders was named the official Royal Orchid Grower to Queen Victoria. Orchid collectors had to learn how to properly care for their delicate flowers as a way to protect their investment. During most of orchidelirium, people simply had no idea how to grow the flowers and many folks watched their investments wither and die. B.S. Williams offered a solution. 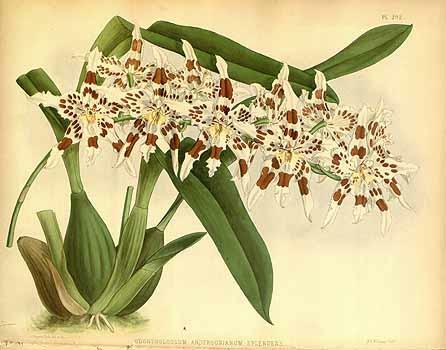 In 1851, he published his first edition of The Orchid Grower’s Manual. This book offered tips and advice for growing orchids. His book became the go-to for wealthy orchid collectors. Although orchidelirium has died out and orchids are more easily obtained, plant lovers still enjoy collecting the exotic flowers. Hunting and collecting orchids in the wild is now illegal, having been banned by the Convention on International Trade in Endangered Species of Wild Fauna and Flora, which was put into place in 1973. But that hasn’t stopped all orchid hunting. Orchid hunting and orchid smuggling still go on today, to the detriment of the plant. Scientists point to orchid smuggling as one of the largest contributing factors to the extinction of some orchid species.